Configurable stretchers available with larger wheels to be used for transport patients. They are an outline of the height-adjustable table from the VISIT LINE range, also used for examination and specific treatment. Postural cushions ideal for the postural positioning in the prevention of bedsores. They are covered with a washable breathing fabric, elastic and mould easly but always return to their original shape. Self-propelled folding wheelchairs with painted aluminium frame or steel frame.These wheelchair have a recline backrest and two large rear wheels with pneumatic tires and two front swivel casters. 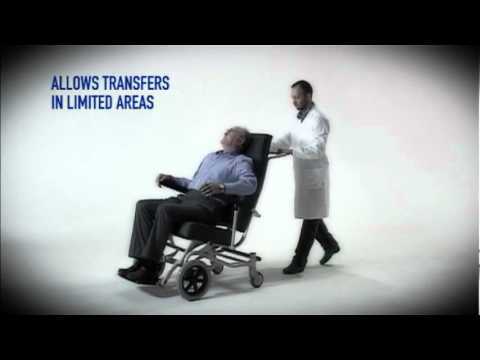 Transfer reclining wheelchairs for indoor/outdoor use. 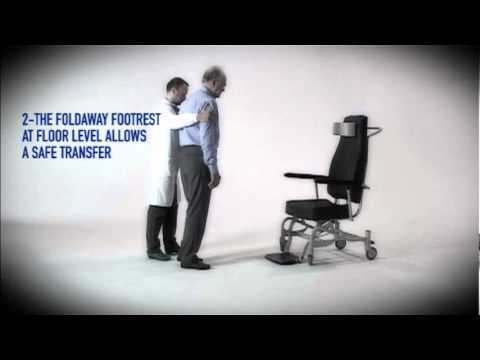 Allows modified seating position for patients with serious pathologies. Anti-decubitus cushions, covered with breathable materials which is removable and very easily to washed and sterilised. These cushions are provided with comfortable and functional handle. 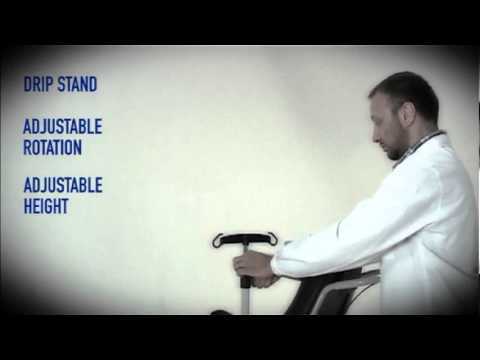 We would like to introduce our hospital chair programme for transporting patients in hospital or community enviroment. This range include: hospital chairs, patient stretchers, multi-purpose transfer chairs, folding wheelchairs, tilt and recline wheelchairs. They are suitable for indoor or outdoor transfer. Some models are configurable and available in various colours. The cover are made of anti-microbial (Vinyzene) and fire resistance synthetic leather which is durable and very easy to clean. This chapter include also a wide range of cushions, available in different size and colours: postural cushions, colored cushions and anti-decubitus cushions.